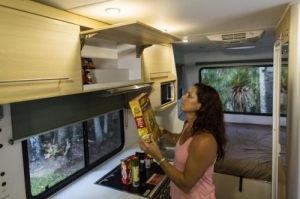 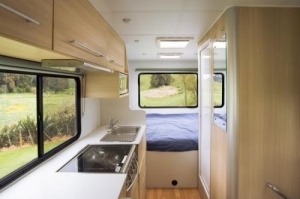 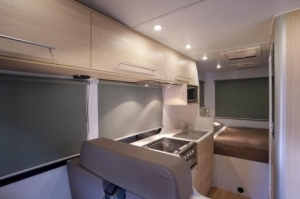 The Explorer 4 berth campervan is perfect for a spacious trip away. 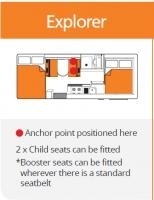 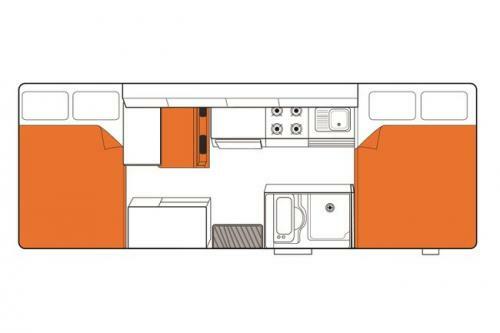 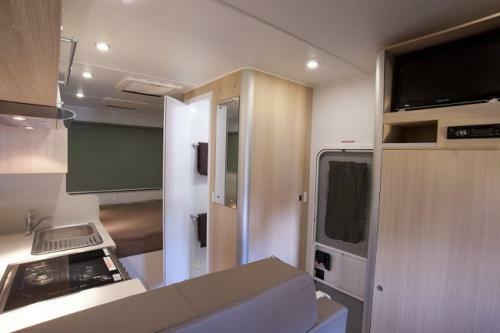 With a fully equipped kitchen, bathroom, living area and two double beds; the Explorer is ideal for a family of four or group of friends. 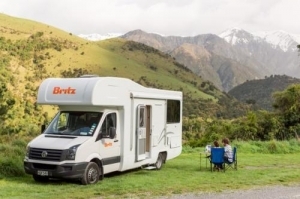 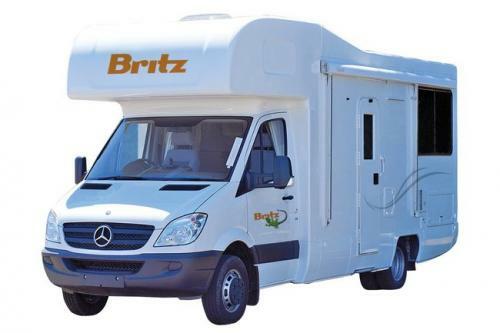 Get a quote to hire the Explorer motorhome from Britz today.